Rainbow Edition with Trophies on GameJolt! Mustache Ride: Rainbow Edition has finally arrived on GameJolt with some new features! While the PC version of Mustache Ride: Rainbow Edition is available for download on the GameJolt website, the PC version does not implement the GameJolt API. Trophies and leaderboards are only compatible with the web player version available on the GameJolt page for the game. The game save feature is still buggy on the GameJolt version, so trophies and high scores must be collected in a single game session. Since most trophies and in-game achievements are based on a single flight (often less than 1 or 2 minutes of play) this should pose little frustration. The more difficult trophies, however, may require an extended play session. I am working to fix this bug as quickly as possible. 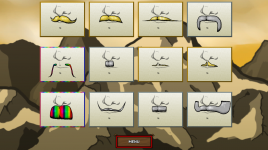 Mustache Ride: Rainbow Edition Released! Mustache Ride: Rainbow Edition is finally here! 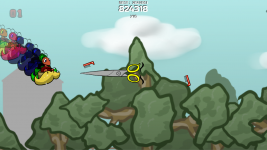 Get a free copy for PC or on Windows Store, or play for free in your web browser online! Meet Mustache Ride's new playable characters! Welcome our new playable characters and learn about their unique abilities and features in Mustache Ride: Rainbow Edition, coming soon! Mustache Ride: Rainbow Edition announcement! New playable characters, new story events, and new challenges and achievements await in a huge update to Mustache Ride! Mustache Ride full PC version available! 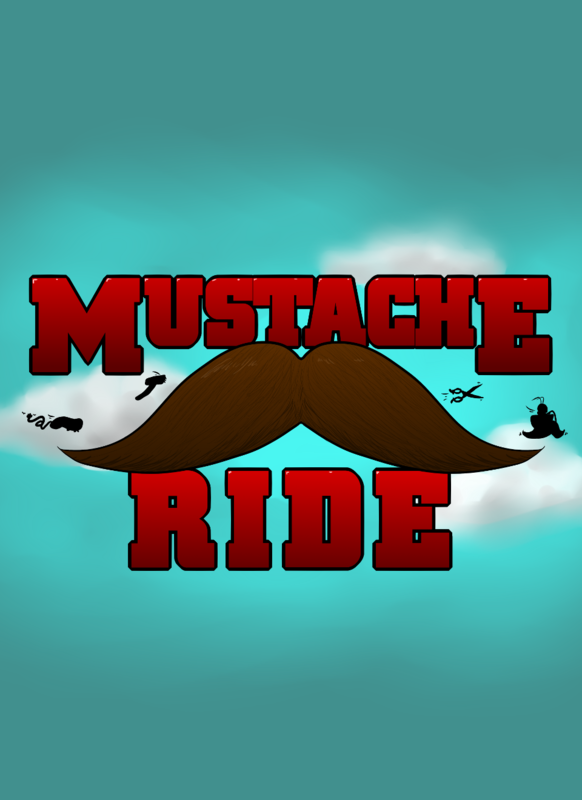 Pay-what-you-want full version of Mustache Ride now available for Windows PC! This is easily one of my favorite new arcade games ever. Very addicting, thoroughly challenging, and completely hilariously charming. And I just used it to celebrate a milestone on my YouTube channel, yaaaay! When you ask your viewers to name stuff in Harvest Moon, you end up with a daughter named Chalupa Batman.